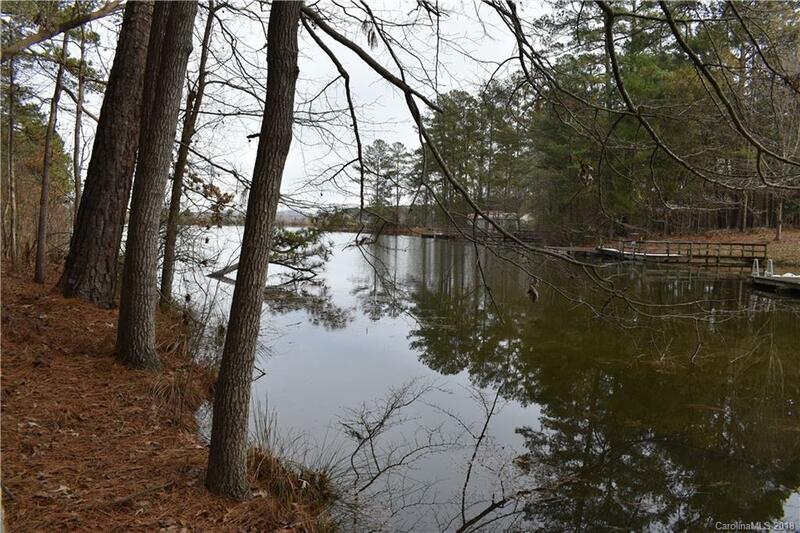 This waterfront property is located on Harper Hearne Lake in Stanly County. 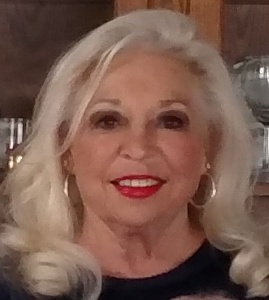 Harper Hearne Lake is adjacent to Badin Lake. Three lots total: lots #36-38. Level lot with gentle lay to the water. 150 feet of water frontage. Build your dream home or weekend get away. Ideal for swimming, fishing, boating, paddle boarding, canoeing, or kayaking. See pictures. Just minutes from Albemarle, Badin, or New London. Call Listing Office to schedule all showings.